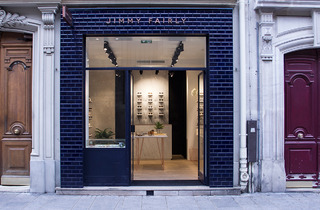 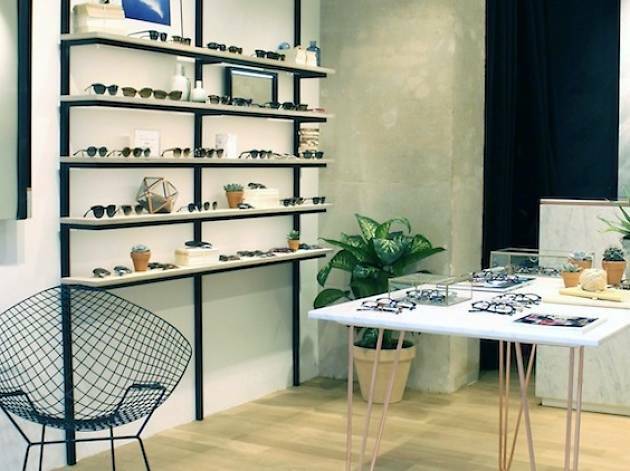 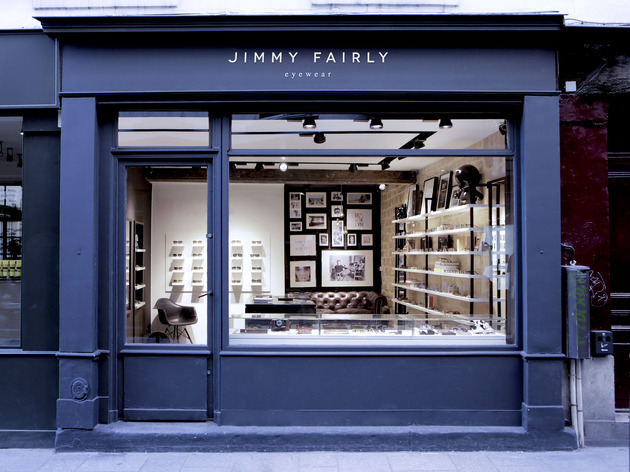 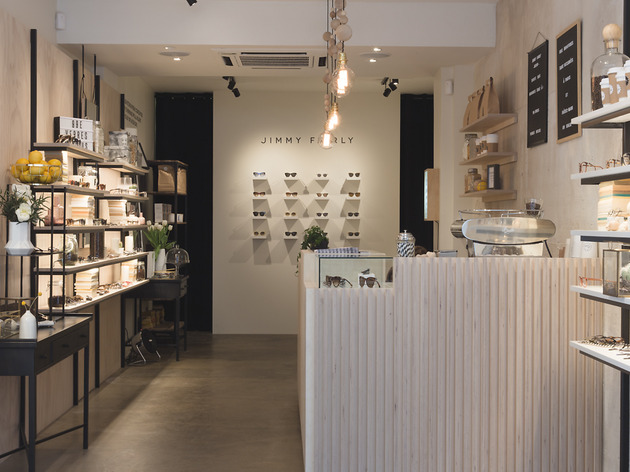 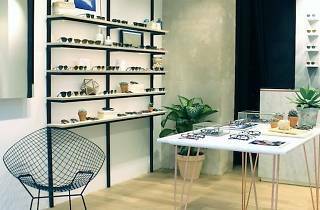 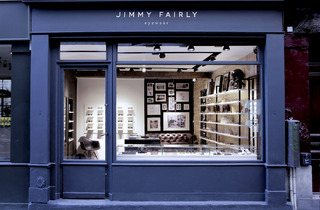 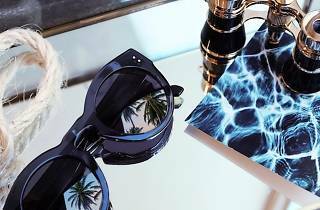 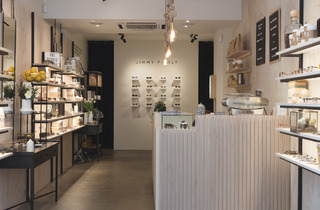 Probably the city's largest supplier of eyewear to bearded hipsters, Jimmy Fairly lauched first as a website (in 2011) before opening a store in the Marais in May 2012. 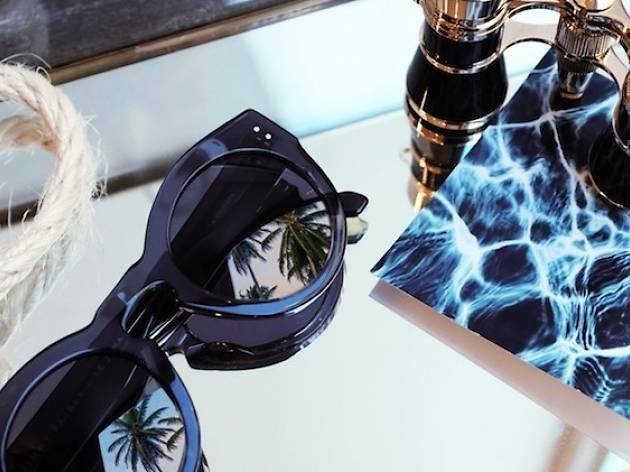 Riding a wave of blogger enthusiasm, this Web 3.0 optician offers around 30 retro style designs which are produced in Italy but carry very Anglo-Saxon names: pick up a Monroe, Hamilton or a Watson for just €95, lenses included (if you don’t need a prescription or to have them fitted with anti-reflective glass). 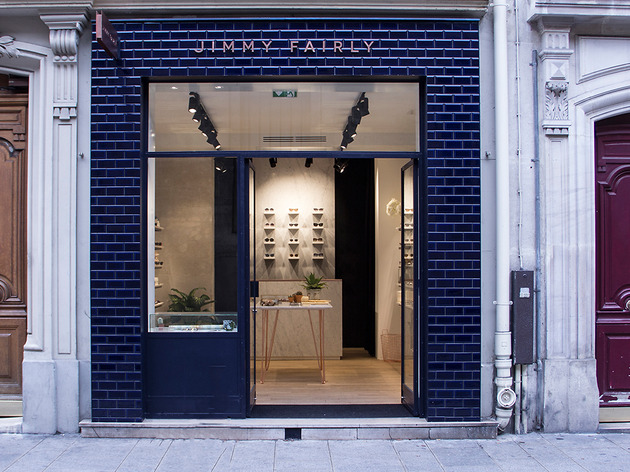 What's more, their 'Buy one give one' model means that for every pair of glasses sold, Jimmy Fairly gives a brand new pair to someone in need.